A big breakfast in the morning is a no no for me unless I’ve had a long night of drinking (which never happens of course). I don’t ever care for waffles, or pancakes drowned in syrup, slabs of greasy meat or breakfast pastries. Of course there is a time and place for a big ol fattening breakfast but when you’re on the go every morning and have to be out the door by 7am, every second of sleep counts and the last thing you want to do is make breakfast. Smoothies are my absolute favorite things to have in the morning because I literally throw everything into my nutribullet and go. 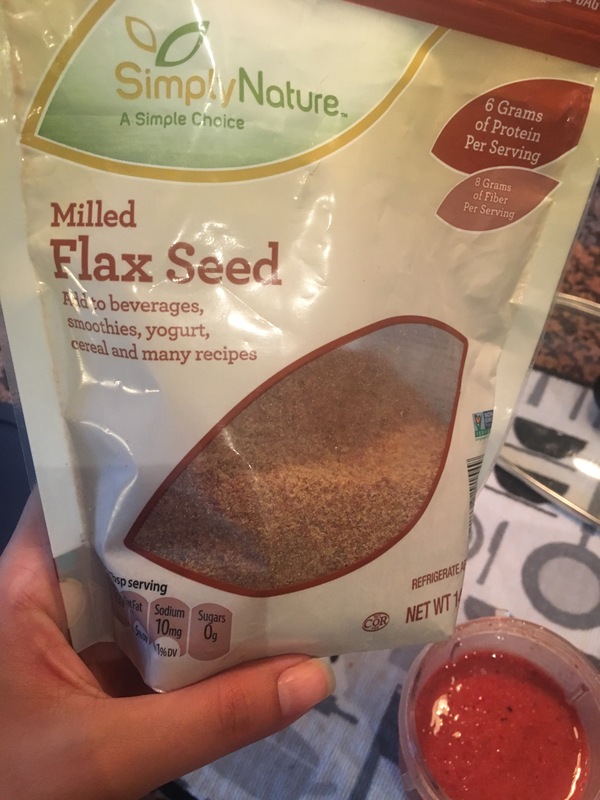 They are such an ideal and easy way to pack tons of nutrients into one cup that will start your day right. Like I’ve said in just about every post before this, I am obsessed with the farmers market and getting fresh produce every Sunday that I chop, bag and freeze for the week so I’m not fussing with it in the morning. I get whatever fruits are on sale and work around those. 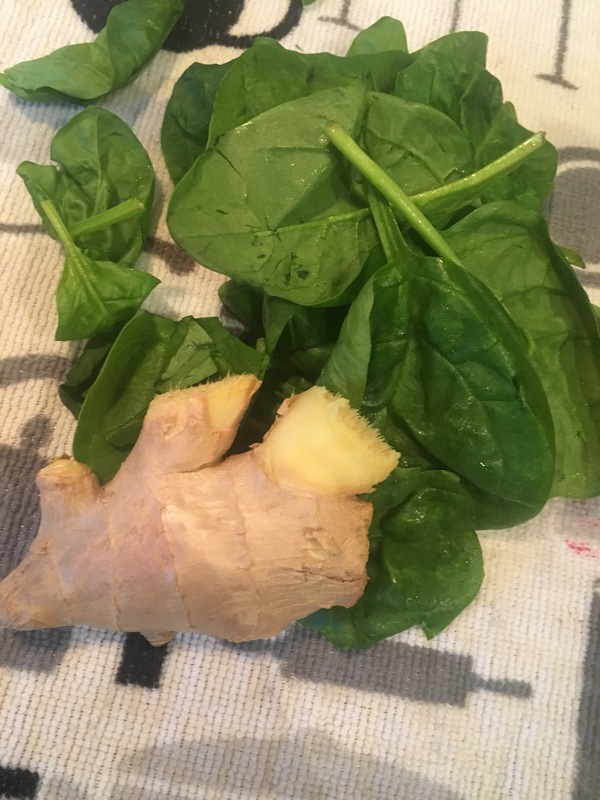 Spinach is my favorite green because it has very little taste but packs tons of nutrients. And spinach is 100% better for you when it is uncooked because cooking it takes away the nutrients. It is still okay to eat when it is cooked but you get the most benefits from it when it is in its natural raw form. Since its summer, all fruits and veggies are at their peak and so juicy and fresh. Buying frozen fruit is just fine but you will easy pay twice as much for frozen fruit and will not get nearly as much. Buying your fruit, washing it, cutting it up and putting them into ziplock bags is such a money saver and really doesn’t take that much time. I usually have a week of smoothies for around 7$ total. That’s $1 a day!!!! For a health breakfast. Can’t go wrong. Some days I am hungrier than others and I make 2 scrambled eggs to eat before my smoothie and that really fills me up. Now…. 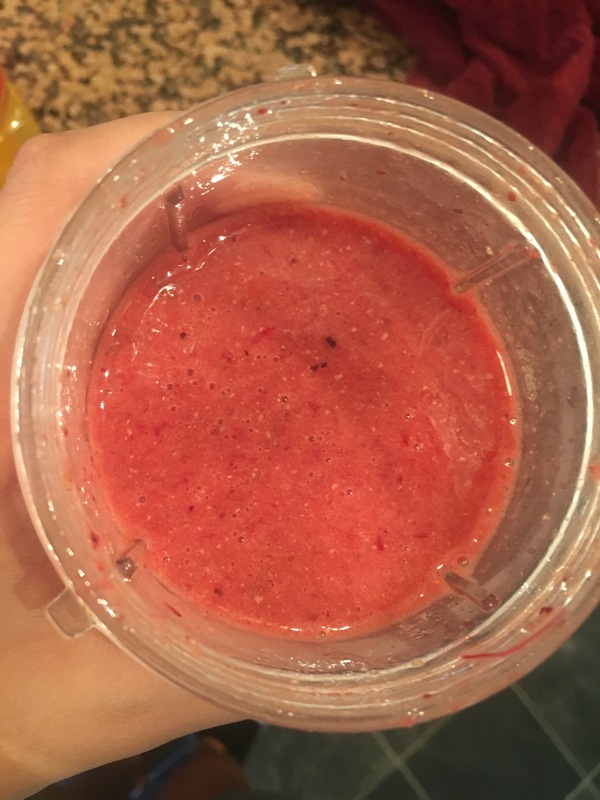 My go-to smoothie!!! There are plenty of smoothie recipes that I will begin sharing but for now, I usually prefer this one in the morning. As you make smoothies you’ll learn what you like and what you don’t. You can use fruit that is not frozen I just choose to because I like my smoothies cold, especially this time of year. If you like a thicker smoothie, add a banana for more substance and protein. 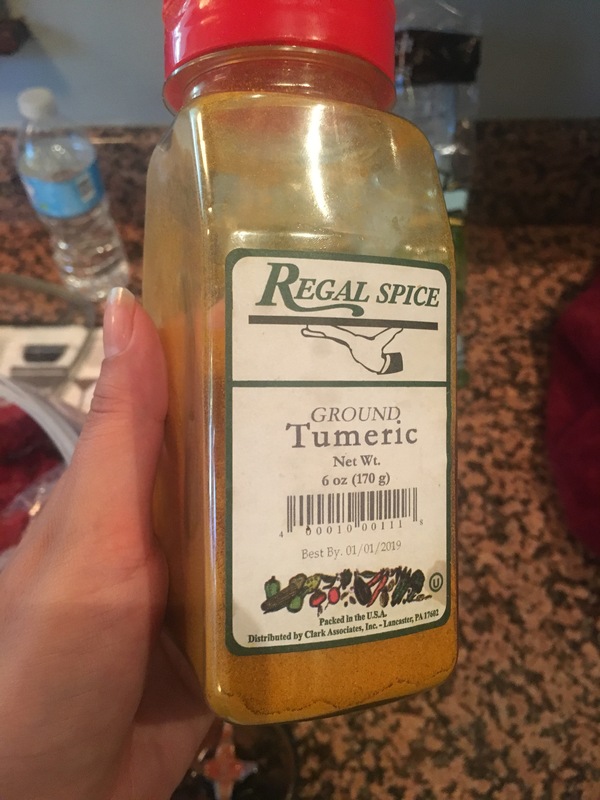 This recipe usually makes 2 cups of a drink but feel free to double the recipe or triple. They store great through the day and the flavors lasts a long time. If you go to the gym or need extra protein in your diet just add your protein mix right in and and enjoy!!! Looks great! Definitely want to try this out.